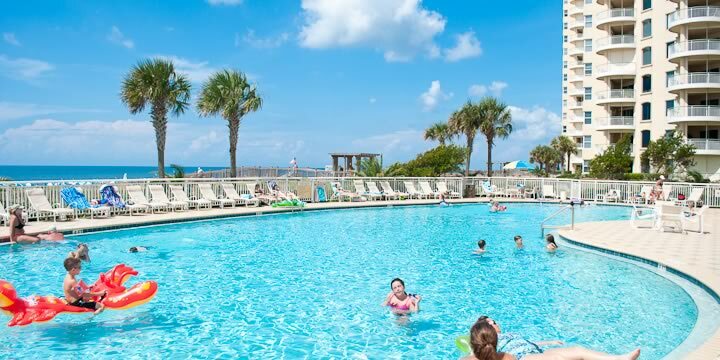 Three 19-story condominium towers make up the elegant Beach Colony Resort. Each tower offers four condos per floor, security coded elevators, and spacious three and four bedroom floor plans. Private balconies, 9-foot ceiling and floor to ceiling windows showcase mesmerizing, panoramic views of the Gulf and adjoining waterways. Master baths have Jacuzzi tubs and separate showers. Condos sell for just under $400,000 to over $600,000. The resort has two exclusive boardwalks to the beach. There are two outdoor pools and a hot tub for relaxing in the cooler months. A state-of-the-art fitness center with an indoor pool, steam room and sauna are sure to please the active owner or guest. The clubhouse/social facility with kitchen area, barbecue area, billiards and game room provide a space for having fun with friends and neighbors, as well as two tennis courts for a little friendly competition. 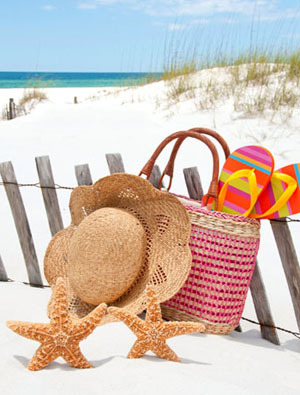 Beach Colony Resort is centrally located on Perdido Key and everything is conveniently close. The two island golf courses, Perdido Bay and Lost Key offer a championship golfing experience. A large portion of the island is made up of natural wildlife habitats, nature trails and state parks to be explored and enjoyed. The freshest seafood can be found at restaurants up and down the beaches, along with live entertainment at the beach bars. If you are looking for a vacation retreat that you can rent out the rest of the year, a second home where you can get away from the cold winters in the north, or a retirement home where you can enjoy a relaxing or active life as you choose - look no farther. 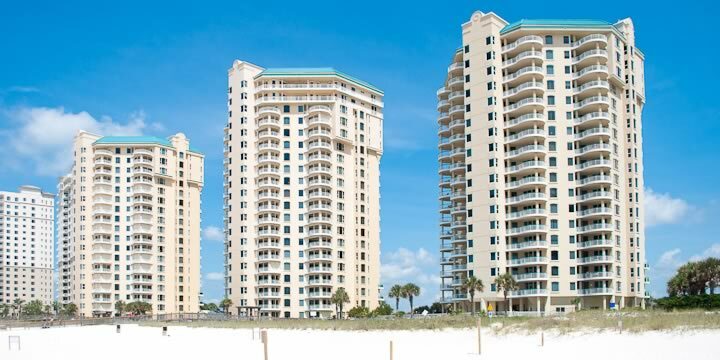 Let an experienced real estate expert show you the condos for sale at Beach Colony in Perdido Key. Like to see the latest real estate sales for Beach Colony Condominiums? You can see it here in The Market Report.